It's the most wonderful time of the year! 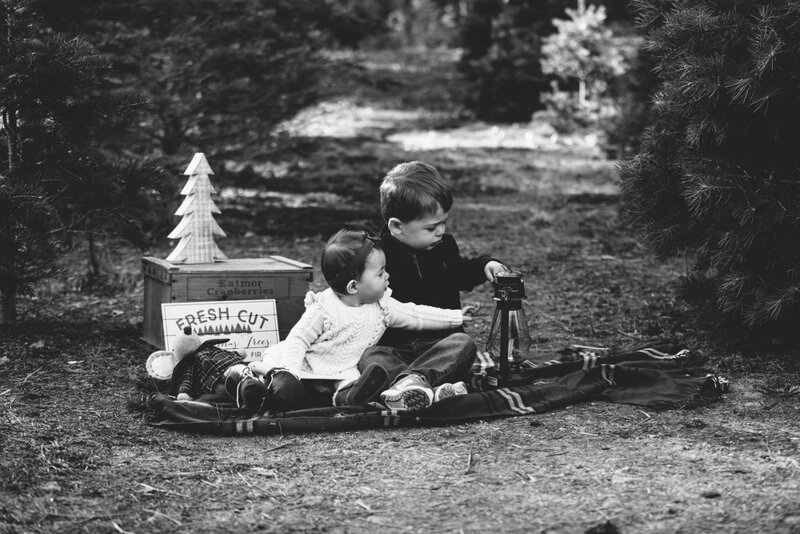 I've been photographing lots of families at the local Christmas Tree Farm, so be ready for lots of blog posts filled with Christmas cheer! Zachary and Mia are on the blog today! These two siblings braved the cold for me, but I managed to capture real laughs and smiles. How cute are these two? !